Many, many thanks to our wonderful, enthusiastic and creative international attendees and instructors for making this (the first ever!) 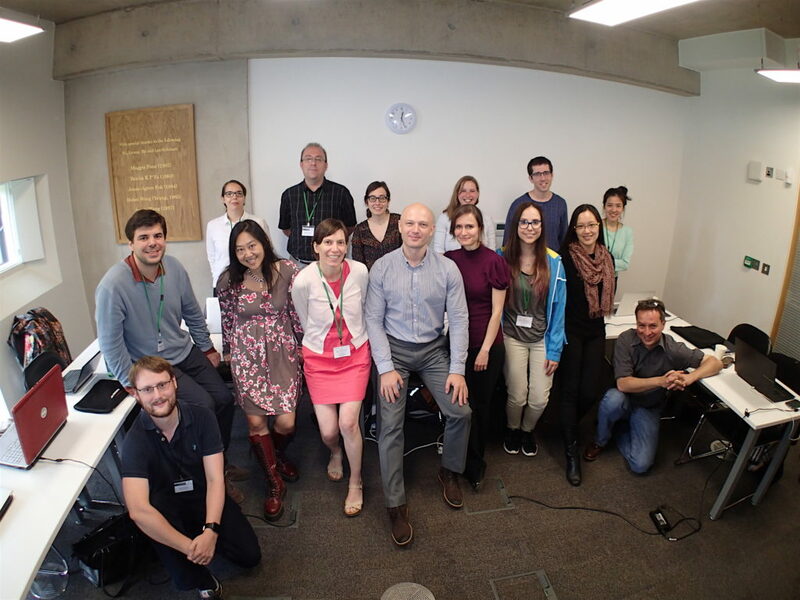 Digital Humanities Oxford Summer School workshop on the Wolfram Language a success. I’ll update the website over the next few days with content and resources from the 2016 workshop. Please follow our Twitter channel (@analyse_humdata) or subscribe to our Atom/RSS feed for all the latest updates.